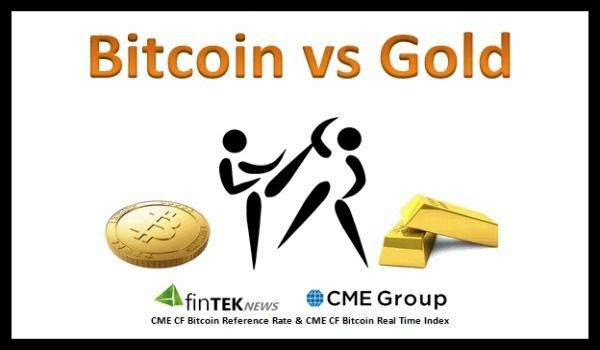 FintekNews is comparing the price of Bitcoin vs Gold on a daily basis, utilizing the Chicago Mercantile Exchange’s (CME)two new bitcoin indexes (BRR & BRTI). See additional bitcoin articles at FintekNews website. We wrote an article (8/17/16) going on the record saying bitcoin will outperform gold throughout the future. The chart above compares the pricing on that date to the two most recent trading days, as reference. 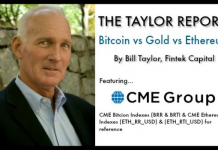 We at FintekNews have written (and are on record) of saying that bitcoin will outperform gold in the future. Next articleWhy Wake Up Just Because its April?